Tinker's ears are the best. Looking for a gal who will bring a smile to your face? 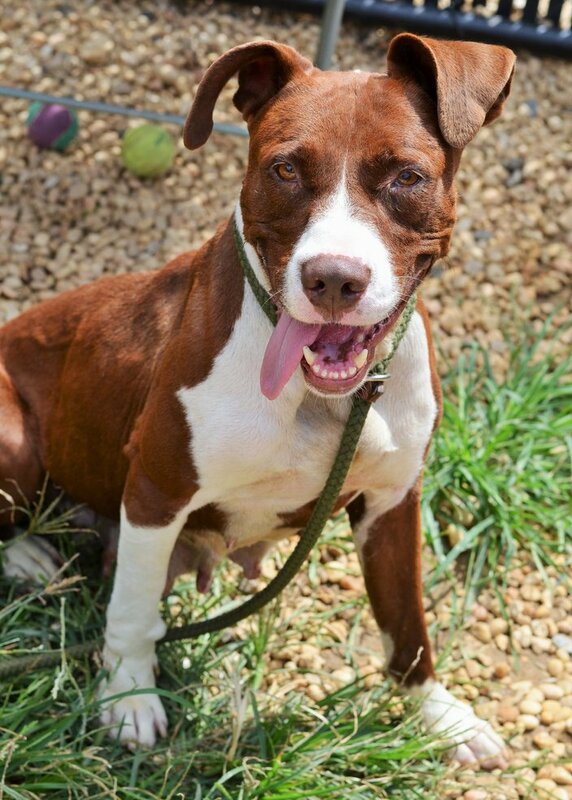 Meet Tinker, a 3-year-old pit/hound mix with the most gorgeous ears and red-brown coat. This 54-pound former mama knows several commands, including sit, paw, catch and touch, and is a dream when it comes to walking on the leash. 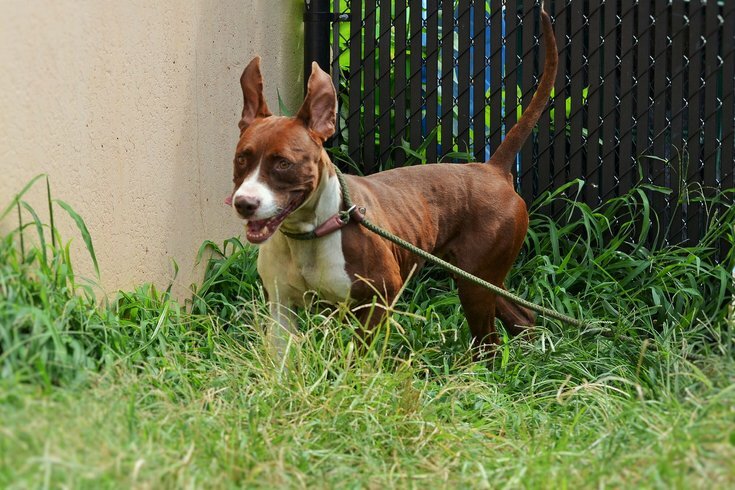 Tinker's beautiful ears have also helped her grab the attention of a few dogs while in the shelter, and they have allowed her to show off her playful attitude, but she enjoys just hanging out with people, too. You will often see her leaning on her handler or calmly sitting at their feet, daydreaming about the day she will find her forever home. Tinker needs a furever home.